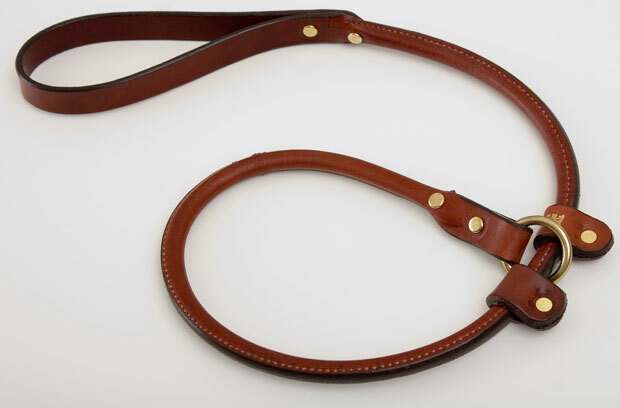 * A 3' slip lead with too leather stops to create a custom fit around your dog's neck. * Perfect for keeping your dog leashed while going to the line, the Handler Lead is a favorite among both field trialers and professional trainers. 36" x 0.75" x 0.2"